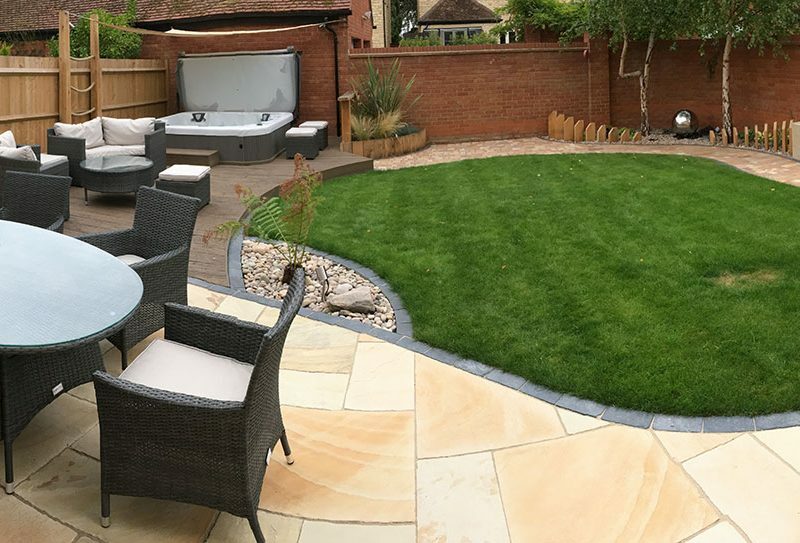 Our client wanted to create a border around their garden, allowing for a dining area, seating area and room for the existing hot tub. 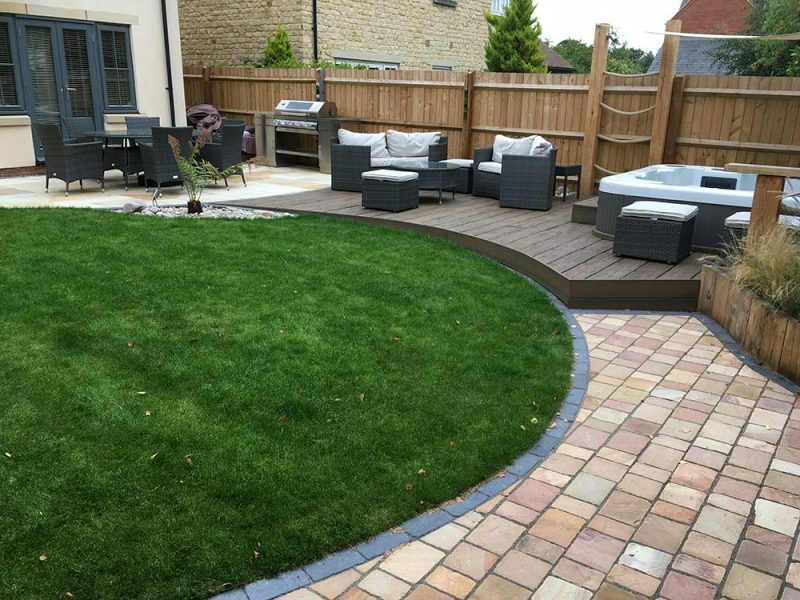 We removed the current wooden decking and replaced it with modern patio slabs, with sections for plants and maintaining a grassy area in the center. 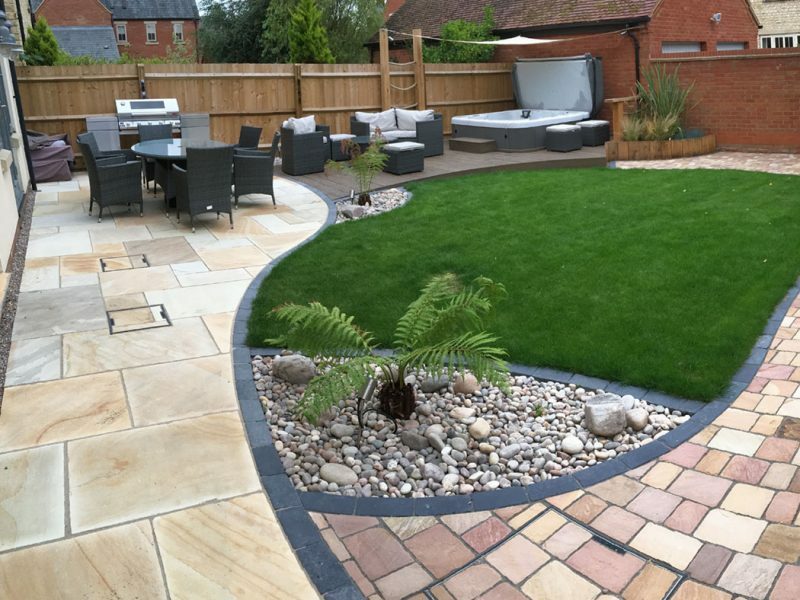 “From the first ‘brainstorming’ meeting to the final sign off, the Gardens for Good team have been an absolute joy to work with: Using a landscaping architect was without doubt the best – landscaping – decision we have ever made! Joe quickly interpreted our desire to incorporate a coastal theme into the garden, and his designs went far beyond anything we would have envisaged without his input. 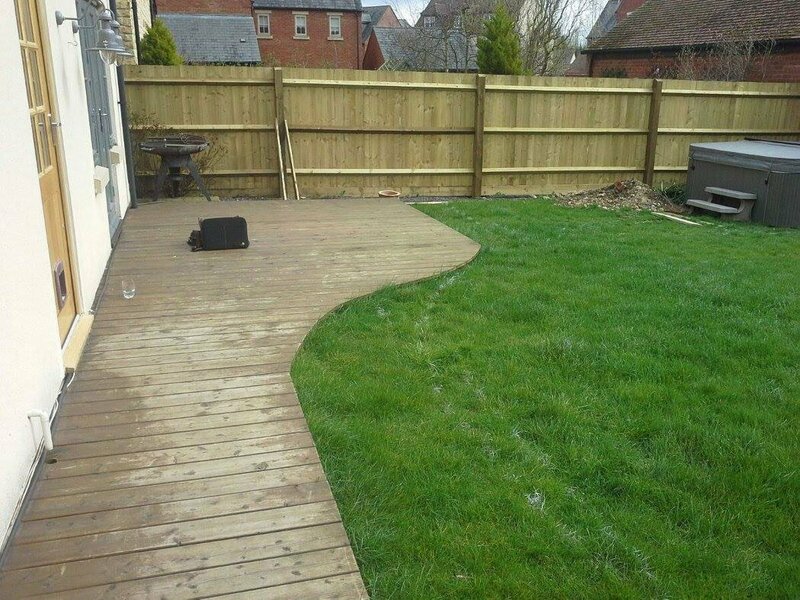 Creative, exceptionally responsive, professional yet friendly, Joe and his team were consistently dependable throughout the project. 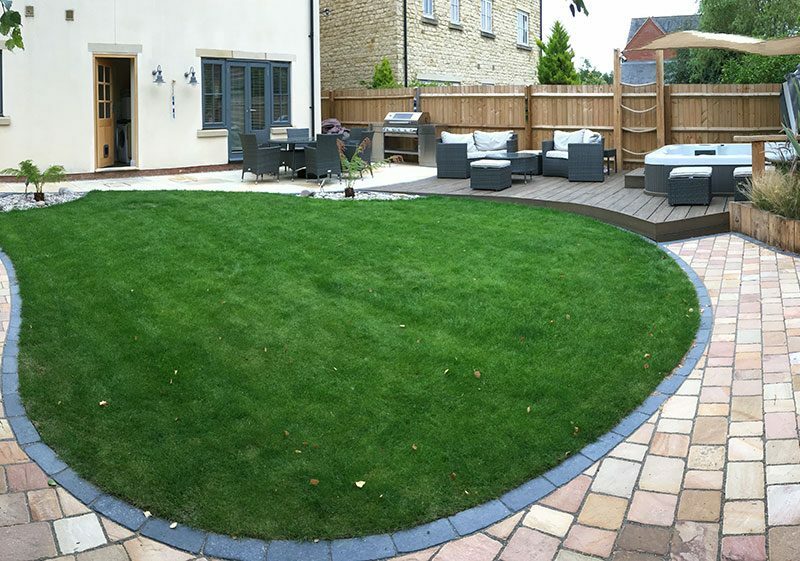 I would strongly recommend the 3D visuals – being able to see the garden in ‘virtual reality’ really gave us confidence in the final design. Seeing really is believing! 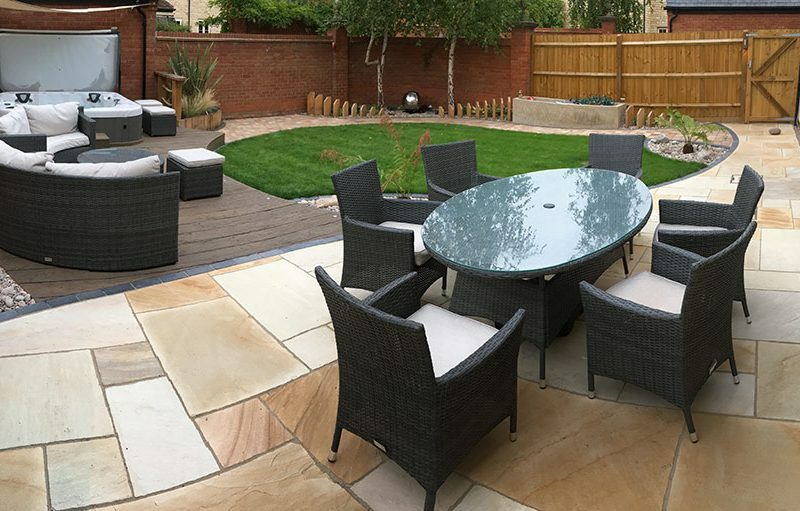 The results have been beyond our wildest expectations, and have created an outdoor room which has given us much pleasure. Everyone who has seen it has been extremely complimentary!